For most LBI visitors, eating seafood is synonymous with coming to the shore, especially crabs. And when it comes to crabs, there is no finer delicacy than a fresh caught soft shell crab. Many visitors and native Islanders as well, enjoy crabbing and will agree; however the window of opportunity when one can catch a soft shell crab is limited. During a crab’s lifespan, which could be as long as three to four years, it will shed its shells between 18 and 21 times; 18 for males and 18 to 21 for females. Each time, they increase their size by 25-30%. They are referred to as shedders or peelers in this phase. When they get so big that the back of their shell begins to crack, they wiggle their way out and back out of their snug fitting shell. They leave behind claws, legs, swimmers and the exoskeleton structure of the shell. We call them busters when they are laboring through this task. Once out of their shell, they pump themselves with water to puff out and expand their compressed body, thus renewing their shape. The whole process is very strenuous and some crabs may die going through it. Once emerged, they are soft and will remain so for at least 12 hours. That’s when they are most desirable to eat. During the next 12 to 24 hours, they start the process of hardening, called the paperback phase where they are flexible and somewhat crinkly. They are still pretty tasty at this point, but not as tender. The following 24 to 36 hours, they will get a complete hard shell. Still enjoyable, just a bit more work to eat as humans don’t digest hard shells very well. If you happen to catch a crab when its shell is still soft, it will remain that way as the hardening process stops once they leave the water. However, not all crabs should be captured and eaten. 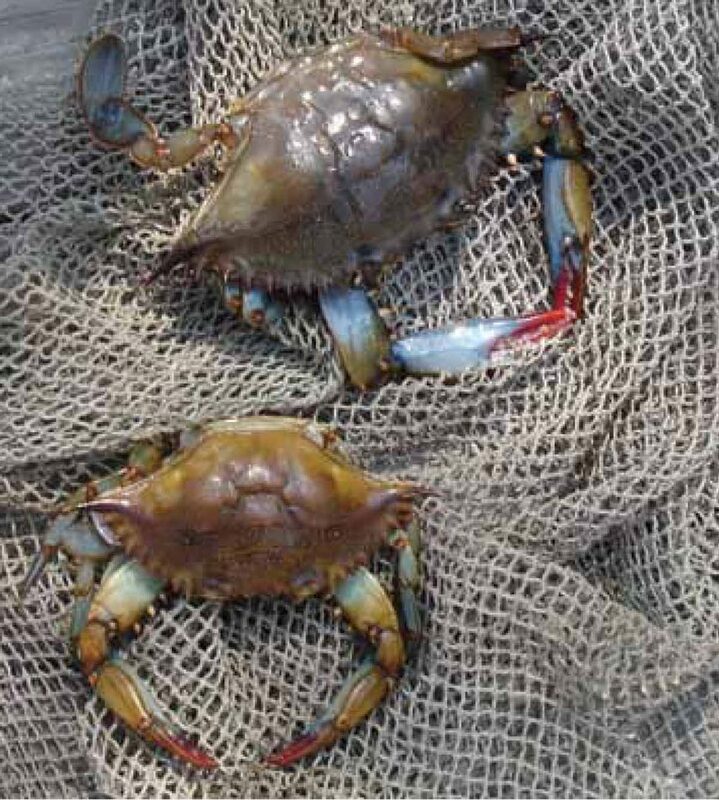 Catching male crabs, providing they are large enough, usually a minimum of 4 ½ inches is acceptable, but catching female crabs is another story. To determine if the crab is male or female, look at the crab’s underside, a male crab retains a point that resembles a rocket and that never changes. The female crab has a diamond shape on her underside until her last shedding when it changes to a half moon shape with a small crest on the center circular side of the half moon. With this change, she is able to reproduce. A male will sense this and cradle the female to protect her. When you see this couple joined together, it is called a doubler. The male wraps his legs around the female leaving his swimmers free to move and his claws out for defense. The male will continue to protect or cradle the female until her shell is hard and she can safely hatch her eggs. Once she lays her eggs, she dies. While males can always be kept when caught, it is a good practice to return mature females back to the water to preserve the species. In fact, it is illegal to capture a female if she is bearing eggs, which is evident by her orange underside, or orange sponge bag. 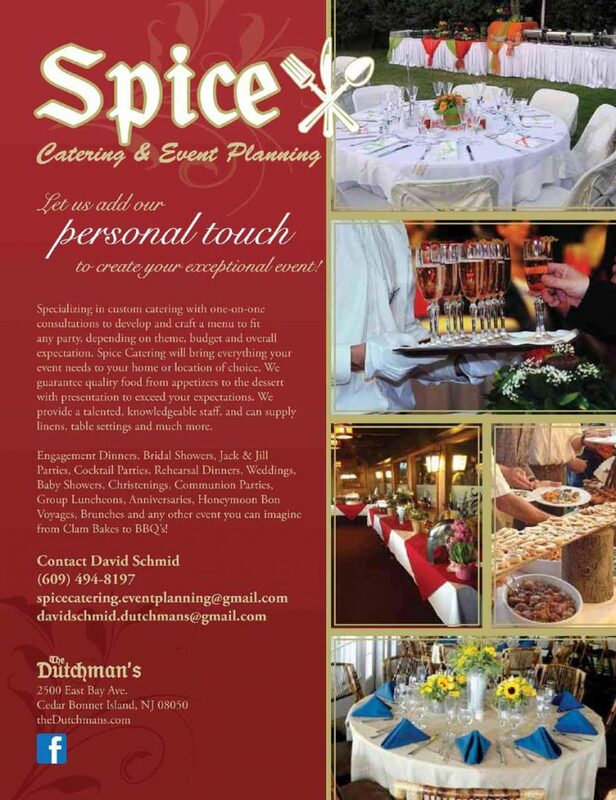 As a visitor or a local, enjoy your crabs as well as your days crabbing. Hopefully, you will seize that window of opportunity and be able to sauté a soft shell crab for dinner soon. If you like crab cakes these will please you. They are held together with heavy cream and butter — no fillers! Melt 1 1/2 sticks butter in large skillet over med/high heat. Sauté scallions and jalapenos 2 minutes until bright green. Add cream and bring to a boil. Stir over medium heat 3-5 minutes until mixture thickens. Remove from heat and stir in mustard and cayenne. Cool at least 5 minutes. Place crab in large bowl and stir in scallion mixture. Using an ice cream scoop, place crab on cookie sheet and place in freezer until firm or frozen. When ready to serve, remove cakes from freezer and thaw. Place bread crumbs on a cookie sheet. Melt butter and oil in a large fry pan (electric one works well) medium heat. 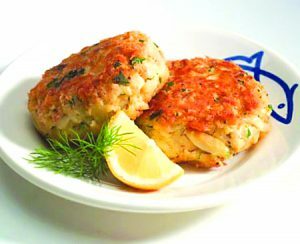 While still firm, dip crab cakes in beaten eggs, roll in read crumbs and sauté until golden brown. While frying, press crab cakes gently to form traditional shape.